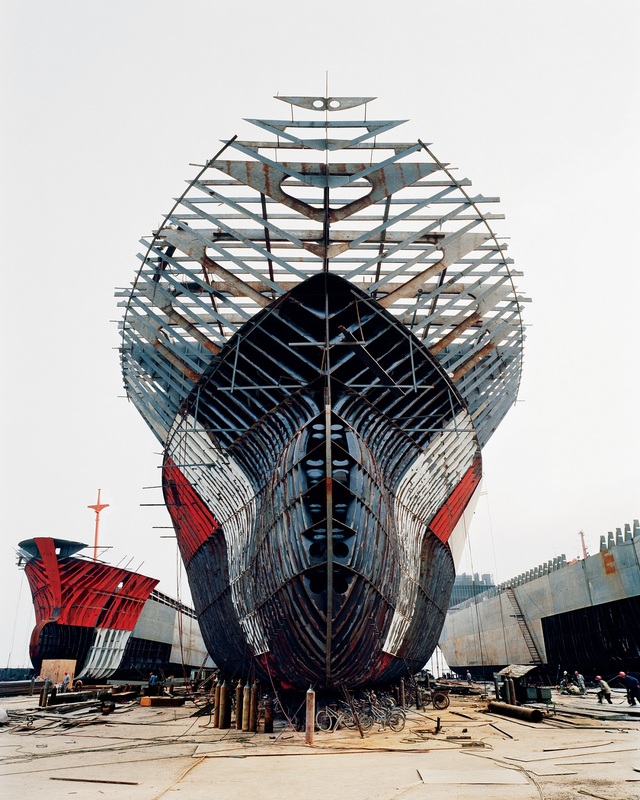 Award-winning documentary on renowned artist Edward Burtynsky, whose large-scale photographs portray the devastating impact of industrial expansion on the environment. 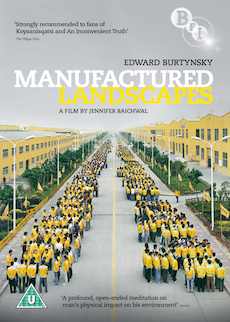 Manufactured Landscapes is Jennifer Baichwal's award-winning documentary film on renowned artist Edward Burtynsky, whose large-scale photographs portray the devastating impact of industrial expansion on the environment. Burtynsky creates stunningly beautiful art from the materials and debris of civilisation – of 'manufactured landscapes' – quarries, recycling yards, factories, mines and dams, provoking questions about ethics and aesthetics without trying to easily answer them. 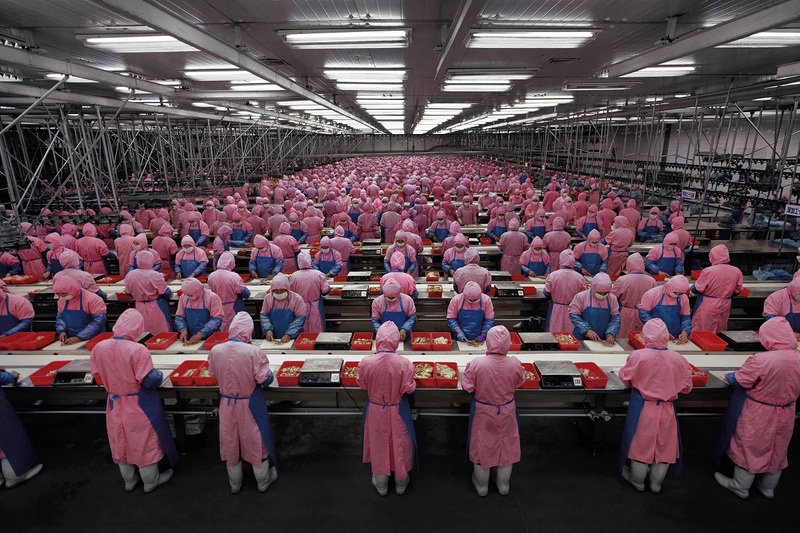 Jennifer Baichwal follows Burtynsky as he travels through China photographing the evidence and effects of its massive industrial revolution. Baichwal captures the artist at work amid some of the most surreal landscapes of the 21st century: the mountains of 'ewaste' in China where 50% of the world's computers end up to be recycled; the Yangtze Valley where whole towns are being demolished to make way for the Three Gorges Dam and the crowded skyline of Shanghai which has recently attracted millions of new inhabitants. The film continues this approach of presenting complexity without trying to reach simplistic judgements or resolutions and in the process it tries to shift our consciousness about the world and the way we live in it. 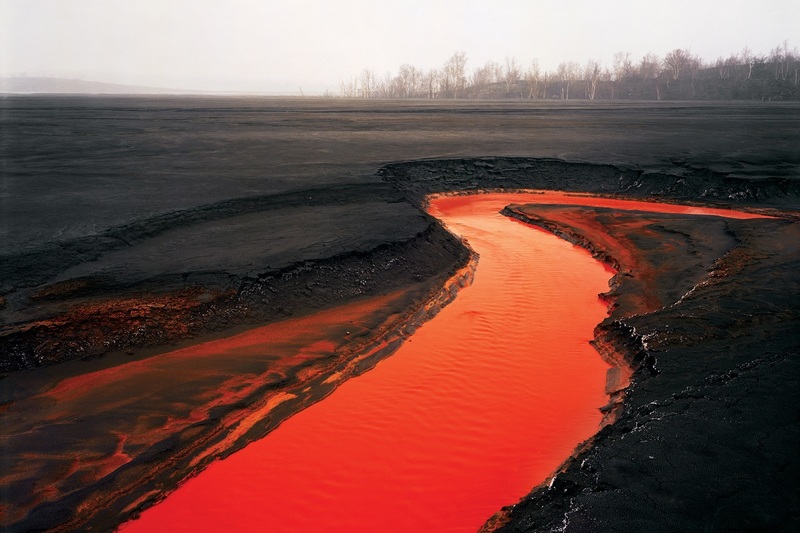 Stills gallery with commentary by Edward Burtynsky. Additional scenes with directors commentary. Discussion with Edward Burtynsky and Jennifer Baichwal. Interview with cinematographer Peter Mettler.